Cartoon Network has launched OK K.O.! 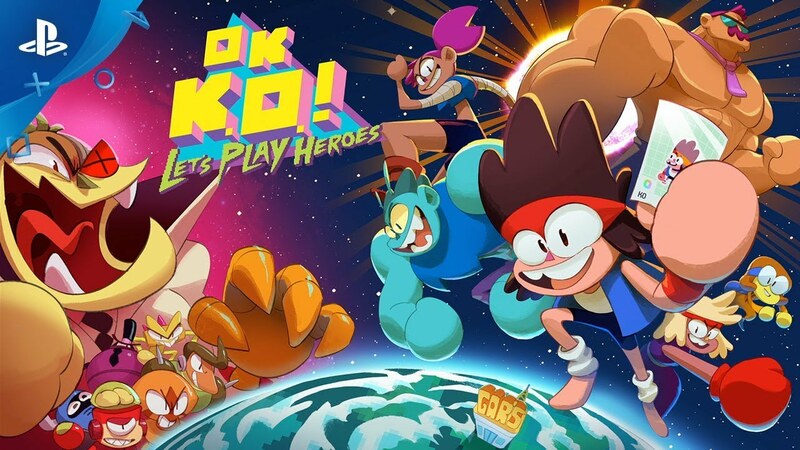 Let’s Play Heroes, a new video game featuring brawler-style combat and off-the-wall adventures based on Cartoon Network’s animated TV series OK K.O.! Let’s Be Heroes, published by Cartoon Network Games and developed by Capybara Games. The title is available globally today on the PlayStation®4 computer entertainment system via the PlayStation®Store, Xbox One through the Xbox Games Store, and Windows PC via Steam for $19.99.